All package services must be completed within the time-frame listed beginning on the date of purchase. Packages ensure protection against price increases during that time-frame. Unused services are non-refundable and non-transferable. Exception: The Buy-10 package may be shared between two people. Services may be upgraded at the time of use for an additional fee. Credits cannot be given for using lesser services. 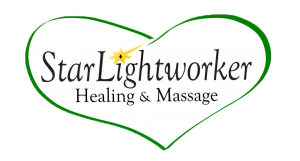 Massage and Reiki packages are designed for individuals who want to include regular massage and bodywork in their self-care routine. Massage types and lengths may be combined to create a custom package. Our staff will help you create the perfect package.